Communicating Through Disney – Life, Animated Comes To Television! Life, Animated is the story of Owen Suskind, a young autistic man who as a boy was unable to speak until his family found a way to communicate through classic Disney movies. 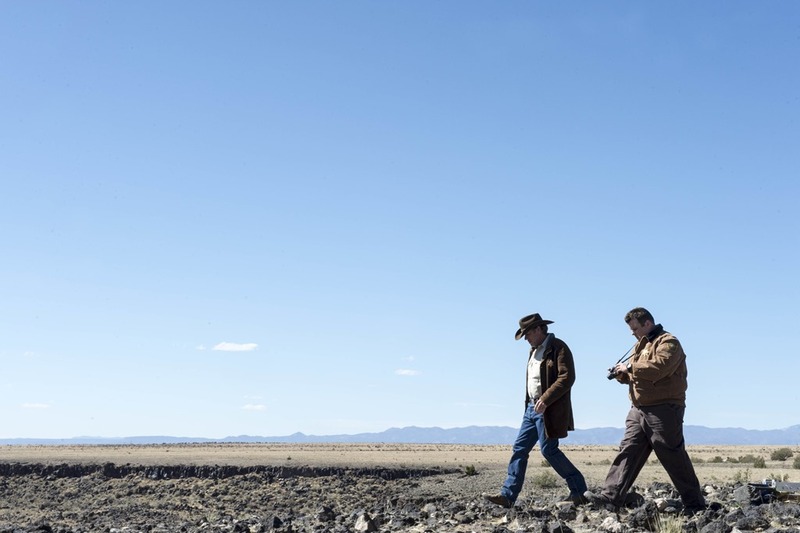 It makes its television debut on A&E on Saturday, January 7th (8/7C). Details follow the jump. La La Land, Arrival and Moonlight Lead Critics’ Choice Awards Noms! An original musical, a sci-fi First Contact tale and a gay coming of age story lead the 22nd Critics’ Choice Awards. La La Land, directed by Damien Chazelle earned twelve nominations including: Best Picture, Best Director, Best Actor and Best Actress. Arrival and Moonlight each grabbed ten noms – with both in the running for Best Picture and Best Director. The Broadcast Film Critics Association (BFCA) announced the nominations earlier today. The 22nd Critics’ Choice Awards will be presented, live, from the Barker Hanger in Santa Monica – hosted by TJ Miller – on Sunday, December 11th on A&E (8ET/5PT). For the complete of nominations, read on. TV Nominees for 2016 Critics’ Choice Awards Announced! Television nominees for the 2016 Critics’ Choice Awards were announced this morning. ABC led broadcast networks with 14 nominations, but HBO, as usual, lead all networks with 22. 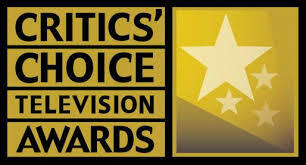 The 22nd annual Critics’ Choice Awards, hosted by TJ Miller, airs on A&E live on December 11 at 8PM ET, 5 PM PT. Read on for the complete list of nominees. Not Psychotic At All Trailer: Bates Motel: Season 4! If elements of the season four trailer for A&E’s Bates Motel look a bit familiar, it’s probably not your imagination. Check it out after the break. Bates Motel returns March 7th (9/8C). Critics’ Choice Awards – Television’s Best! The annual Critics’ Choice Awards were given out last night and there were a number of surprises like no nomination for Tatiana Maslany this year, and awards for FX shows that come a bit later than maybe they should have, just for two. Follow the jump for the complete list of winners – with a brief commentary where it occurs to me. 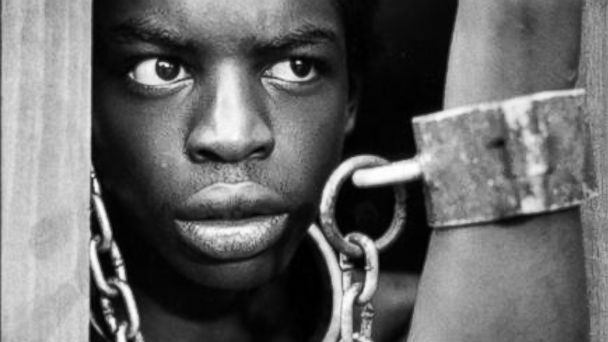 Roots Remake Greenlit by A&E, History & Lifetime! In what has to be a first, A&E, History and Lifetime have greenlit a remake of the ground-breaking limited series, Roots – the miniseries that told the origins of Author Alex Haley’s family in America. 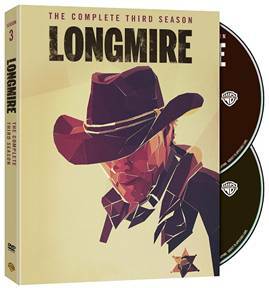 The event series, which will include original cast member LeVar Burton as an executive producer, will be simulcast on all three networks in 2016. Follow the jump for further details. Houdini Premieres September 1st on History! History’s ambitious miniseries Houdini, starring Adrien Brody as the legendary escapologist, will premiere on Monday, September 1st (9/8C) and conclude the following night. Kristen Connolly and Evan Jones co-star. 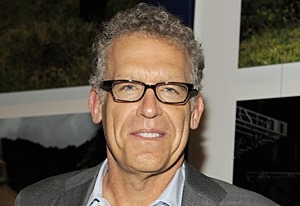 Carlton Cuse Brings The Returned to A&E! Carlton Cuse’s American adaptation of hit French series The Returned has been picked up with a 10-episode order and a summer production start. The Returned is a unique take on the zombie genre and the North American debut of the original French series placed in the top five of Eclipse’s Favorite Fifteen + 5 earlier this year. Cuse wrote the first episode of the new take on The Returned and will write and produce the series with Raelle Tucker (True Blood) for A&E. For more details, check out the press release following the jump.